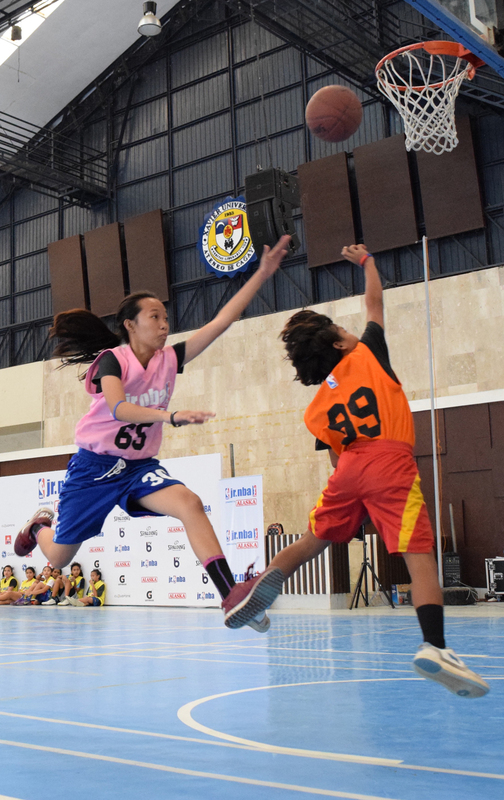 Last February 11-12, 2017, a record-breaking number of 1,479 young athletes from Mindanao showed up at this year's first Regional Selection Camp of Jr. NBA Philippines 2017. This event was presented by Alaska at Xavier University at Cagayan De Oro City. 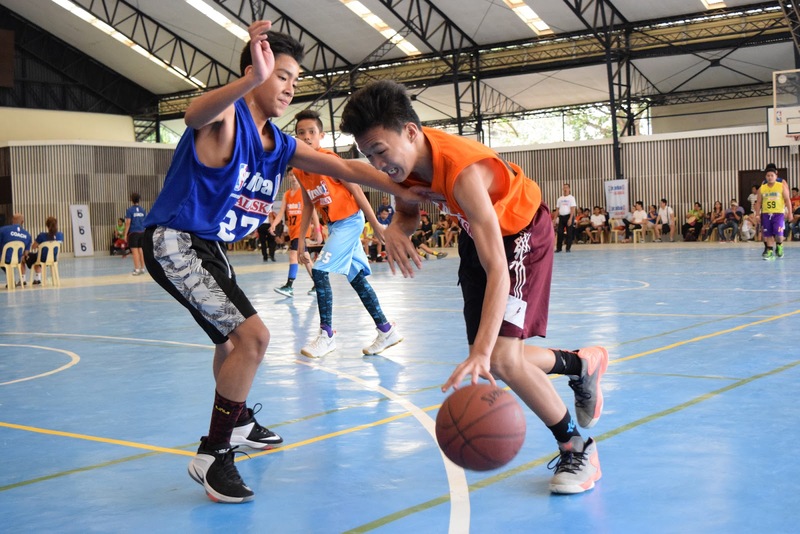 Some of the young athletes who participated in the two-day camp traveled all the way from Bukidnon, Butuan, Misamis Occidental and Zamboanga for the opportunity to be selected and advance to the next stages of the league’s global youth basketball participation program. “These children reinforce Alaska’s commitment to promoting sports and outdoor play in the Philippines. It is our mission to nurture young talents and to promote healthy and active lifestyle through sports and outdoor play,” says Wilfred Uytengsu, Alaska Milk Corporation President, and CEO. Based on the 8th National Nutrition Survey in 2013 by the Food and Nutrition Research Institute (FNRI), obesity is one of the most prevalent nutritional problems of Filipino children with about 5 out of 100 Filipino children are overweight. Given the growing issues on health, Alaska believes that there is a need to reinforce its thrust in leading a healthy lifestyle not just by drinking milk but by living actively through sports and other outdoor activities. 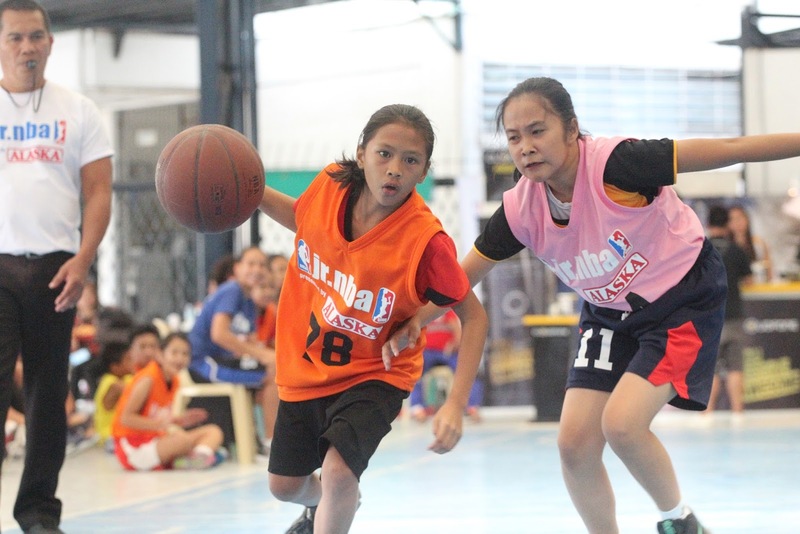 Alaska seeks to engage the Filipino consumers, especially the youth, through its sports development programs to help nourish children to become champions. 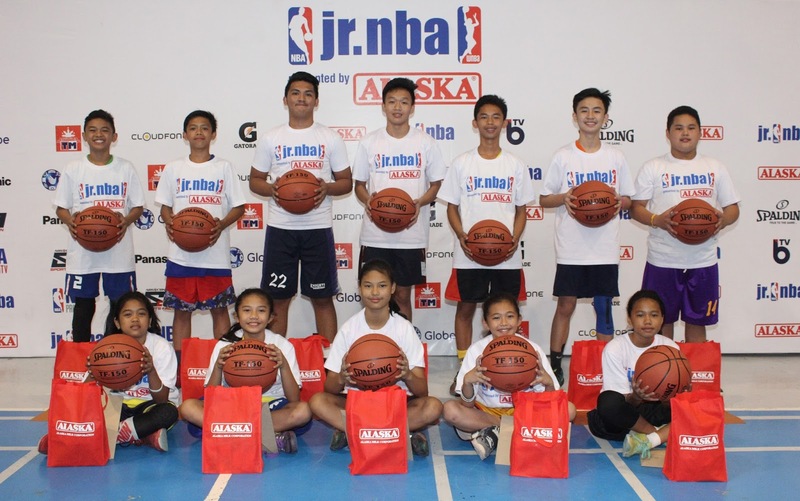 Jr. NBA Philippines 2017 presented by Alaska Regional Selection Camp’s next stop will be Lucena (Feb. 25-26) followed by Cebu (March 11-12) and Manila (April 1-2). 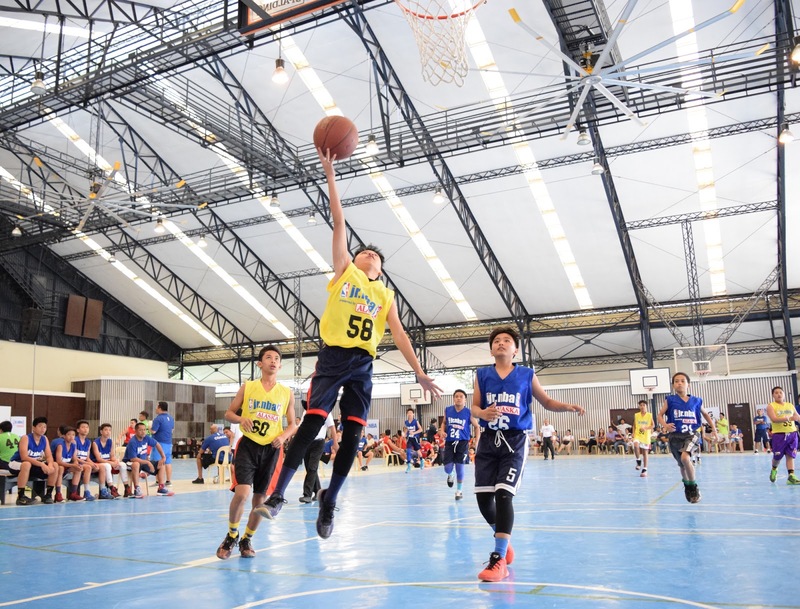 Boys and girls ages 10-14 can still register for the free youth basketball program at www.jrnba.asia/philippines, where the program terms and conditions can be found. PR from Laila Opina from Perk Communications Inc.